The Orange Blossom is a prohibition-era drink. 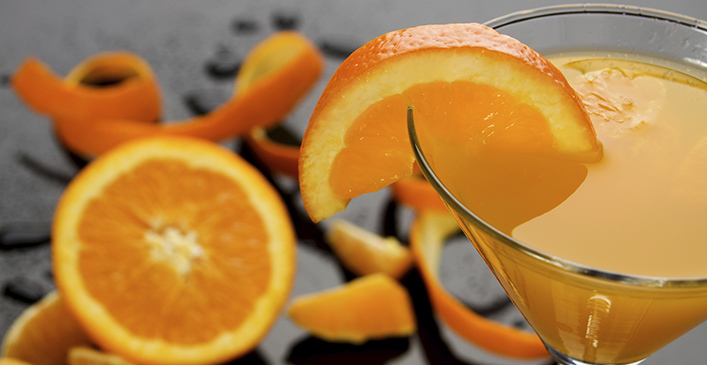 The simple recipe, much like a Screwdriver, was a perfect way to disguise alcohol. Combine all the ingredients in a cocktail shaker with ice and shake.